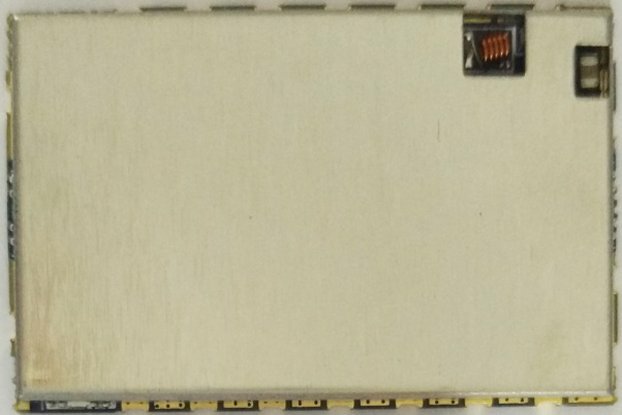 Demo board/test board/evaluation board for SR_FRS_1W VHF module. 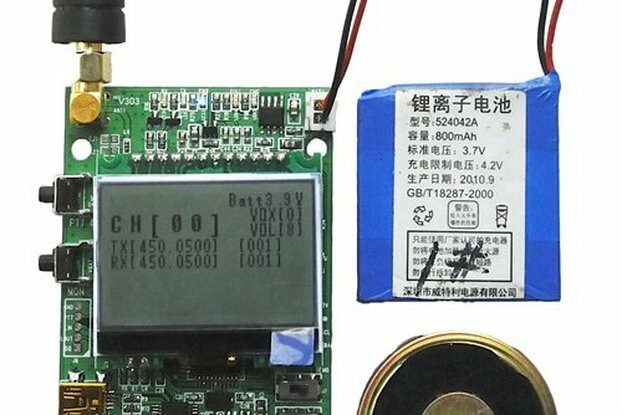 Please note: When you place an order, please do tell us which type module do you want for DEMO_D: 1w (400M-480M), or 1w (136M-174M), or 1w (350M-390M), or 0.5w (400M-480M). The Demo_D with antenna, but without speaker and battery. The cost is for just one piece. 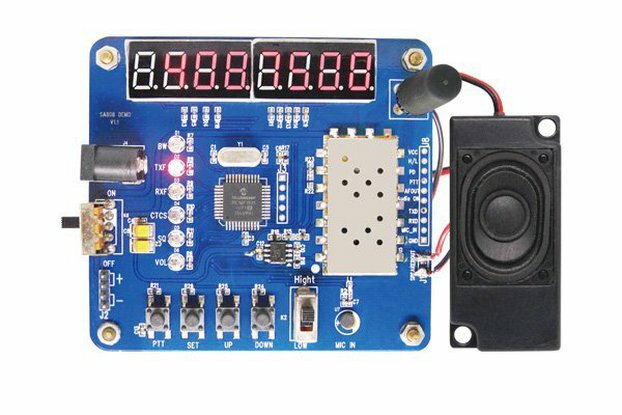 Abundant functions: Li battery charging, voice intercom, SMS, monitor，scan, setting，delete, etc. 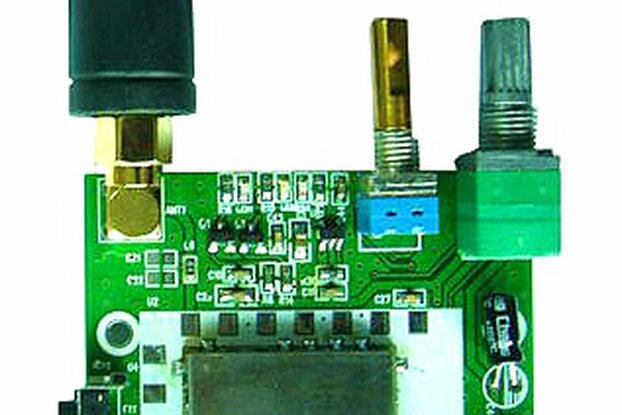 DC power jack: 3.3V-5V. An external DC power or Li battery is acceptable; the up side is positive and the lower side is negative. Please note that the 3rd part earphone do not be used for this demo board. If user need it, please contact us to get it. UART port, it must be TTL 3V level, it must not be RS232 level. GND, RXD: the RXD of UART tool, TXD: the RXD of UART tool. 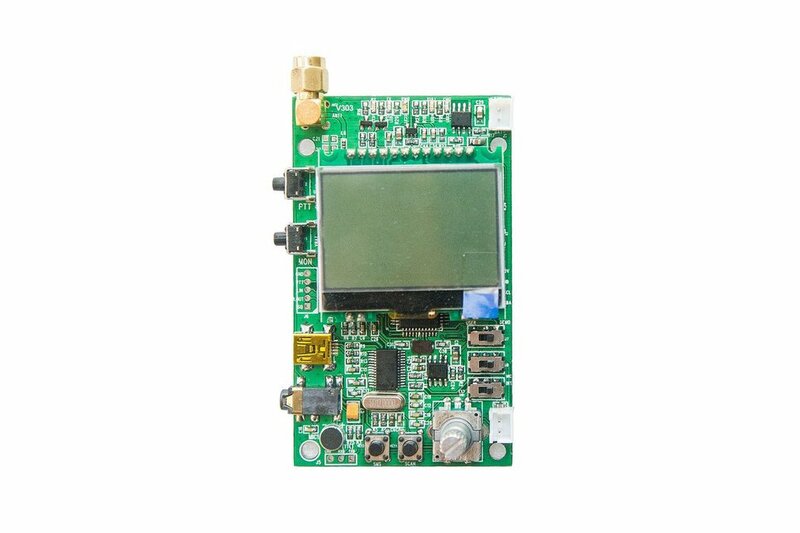 J7, J8 at DEMO mode: the user can make the parameter setting or data transfer by the USB or J5; when at demo mode, the command of user is sent to HOST Mcu firstly, then checked by the MCU, the command is sent to the FRS module by the MCU; the command is saved into EEPROM and can be kept when power off. 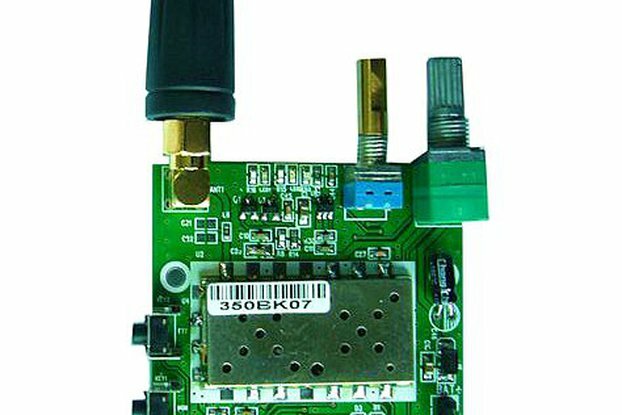 J7, J8 at USR mode: USB or J5 is connected to the FRS module directly, it is not connected to the MCU at all, so the user can operate the FRS module directly, it doesn’t via the MCU; so the parameter can’t be saved. [SCAN] Auto scan. When in standby state, press [Scan] key, the system into the auto scan state. When in setting state, the cursor go back to the previous setting. When in SMS edit state, it act as the “Backspace”. [SMS] Short message demo. When in standby state, press [SMS] key, the system into the SMS function demo mode. When in SMS demo mode, press [SMS] key, exit SMS demo mode. When in setting state, the cursor go back to the first parameter setting. When in SMS edit state, it act as the “Backspace”. 1) for detail spec. please contact us to get it. 2) the demo board is subject to be upgraded without notice.